Chemicals within these groups have been linked – along with certain viruses and parasites – to global honeybee colony collapse disorder and other risks to bees and other pollinators, which are vital to growing food and other plants. Recent data for New Hampshire shows this disorder in action: the state lost 65 percent of its bee hives in the winter of 2016 to 2017, and 58 percent between 2017 and 2018. The legislature’s proposed pesticide ban would include exceptions for pet and personal care products and indoor pest controls. Regulators would also have to tell the legislature more about all the pesticides being used in the state, and convene a panel that would monitor new scientific findings about pesticide toxicity and recommend updates to the ban. State agricultural and environmental officials would also have to release guidelines for farmers, gardeners and other residents, focused on transitioning away from toxic substances and toward pollinator-friendly habitats. If the bill passes, New Hampshire would become one of just a handful of states – including Connecticut – that have some kind of ban on pesticides thought to be toxic to bees. The first hearing on the bill is set for 2 p.m. Tuesday in the House Agriculture Committee. 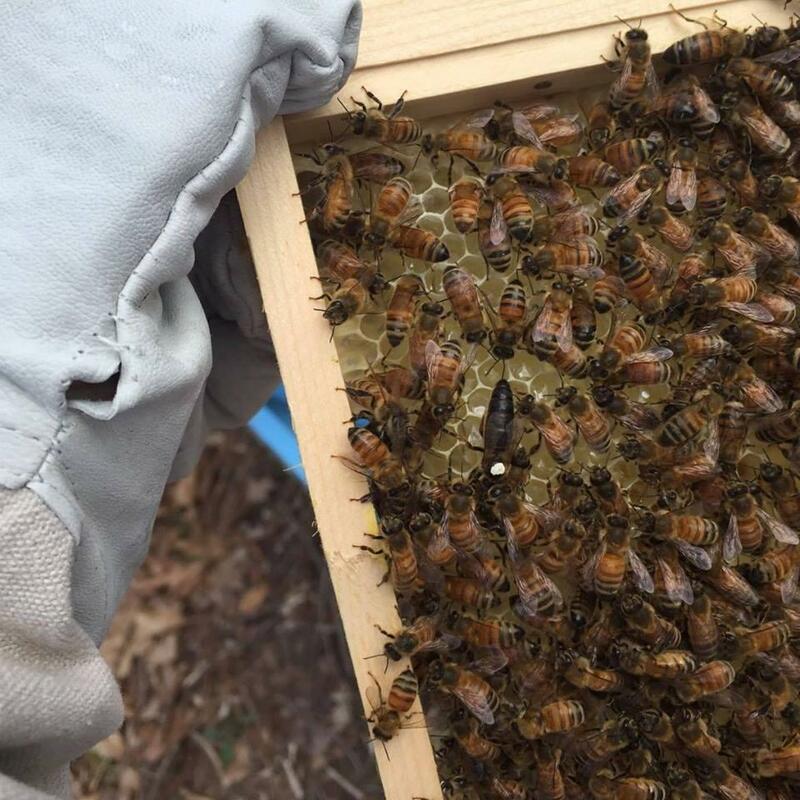 What's Happening to New Hampshire's Honey Bees? Scientists and beekeepers are trying to find out why almost 60% of honey bee hives died out last winter, and even more the winter before.